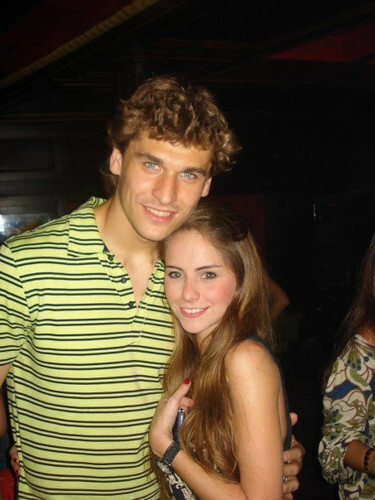 Fernando Llorente with a fan. . Wallpaper and background images in the Fernando Llorente club tagged: fernando llorente soccer athletic de bilbao spain national team 2010. She's not a fan!!! she's his GF!! how sweet!!!!! !